Sri Lankan businesses go through a lengthy and costly process to register their trademarks abroad. As a solution, the Government of Sri Lanka decided to join the Madrid Protocol. This is a centralised global system that simplifies the process Sri Lankan businesses go through when registering trademarks abroad. However, a study by Verité Research found that Sri Lanka’s ability to benefit from the Madrid Protocol is hobbled by the delays in local trademark registration. Despite the significant growth in resident trademark applications during the last decade, the number of trademarks registered a year have stagnated (See Figure). Registering trademarks at home is an important first step for a company that seeks to register its trademarks abroad. 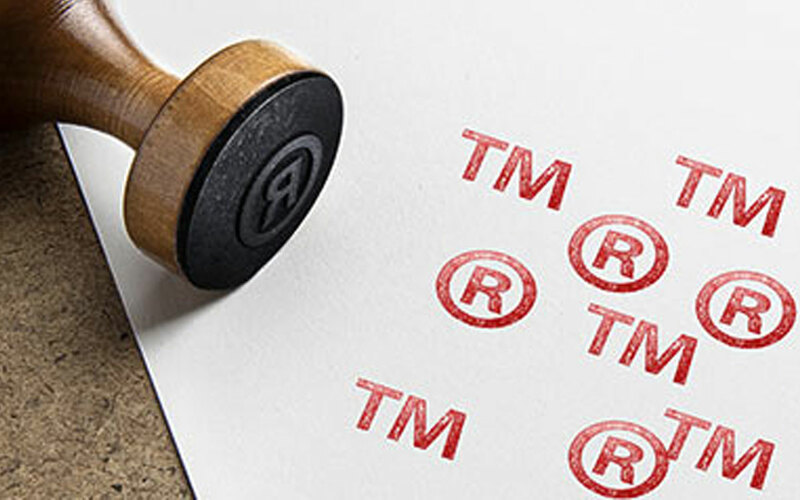 Therefore, to get the full benefits of accession to the Madrid Protocol, Sri Lanka needs to first take measures to address the problems within the local trademark registration system. Verité Research found that the National Intellectual Property Office (NIPO) of Sri Lanka takes around 3-5 years to process trademark applications. The widening gap between local trademark applications and registrations significantly limits the country’s ability to benefit from the Madrid Protocol. Further, Sri Lanka fairs poorly compared to other middle income countries like Philippines, Bulgaria and Vietnam. The number of local trademarks registered as a percentage of applications a year was over 50% in these countries prior to their accession to the Madrid Protocol, whereas in Sri Lanka it is as low as 14%. The requirement the Madrid Protocol imposes on Sri Lanka in return for its benefits is simple. That is, to demonstrate its ability to process foreign trademark applications within a short, fixed period of one and a half years. However, the benefits Sri Lanka can gain from the Madrid Protocol is severely undermined by the slow process of trademark registration in Colombo. Another major issue faced at home is the lack of stakeholder consultation and transparency of the accession process. Even though a year has passed since the proposal to accede was made, stakeholders are unaware of the progress that has been made. In order to integrate accession to the Protocol into the overall trade strategy of the country, involvement of exporters as well as export promotion agencies is essential. Trademarks help consumers distinguish one product from another and provide an important competitive edge for companies over similar products from their rivals. Protecting trademarks by registering them at home and abroad is a vital first step in safeguarding the reputation and brand value in respective markets. This will help prevent others from copying or misusing the trademark and tarnishing the hard-earned reputation of a company. Statistics reveal a growing interest among Sri Lankan businesses to register their trademark and brand their products at home and abroad. Although Sri Lanka has recognised the importance of branding, the role trademarks play in the process has been neglected. Hence, for a long time, the government neglected the plea of the private sector to join the Madrid Protocol to reduce the inconvenience, time and cost of registering trademarks abroad. Therefore, the proposal made by the government in 2015 to join the Madrid protocol is a step taken in the right direction. The present process of registering trademarks abroad is cumbersome. It entails submitting multiple applications in multiple languages to multiple Intellectual property (IP) offices in multiple countries. The time each IP office takes to register trademarks is not fixed and can vary between a year to ten years. The trademark owners have to hire IP lawyers in each country, and spend considerably on legal fees. The Madrid Protocol is a centralised, simplified system of registering trademarks abroad. It is administered by the World Intellectual Property Organisation (WIPO). Currently there are 98 members in the Madrid Protocol covering 114 states and organisations. It is a convenient process as it allows companies to register their trademark in multiple countries by filing a single application in one language while paying a single set of fees. Further, the system guarantees that applications will be processed within a fixed period of one to one and half years. It also removes the need to hire local attorneys, thus saving a lot of money spent as legal fees. As a result of bottlenecks at home, Sri Lanka runs the risk of being compliant with Madrid requirements, without being able to truly benefit from it. To gain its full benefits, Sri Lanka needs to think beyond mere compliance. This must be done by taking measures to address the current bottlenecks faced by Sri Lankan companies registering their trademarks at home.